Another year bites the dust! It is amazing how quickly 365 days go! 2017 was another year of rapid evolution and breakthroughs for our clients and our team. From re-imagining how people learn to accelerating how organizations sell, we digitally transformed a wide variety of business areas for our clients. 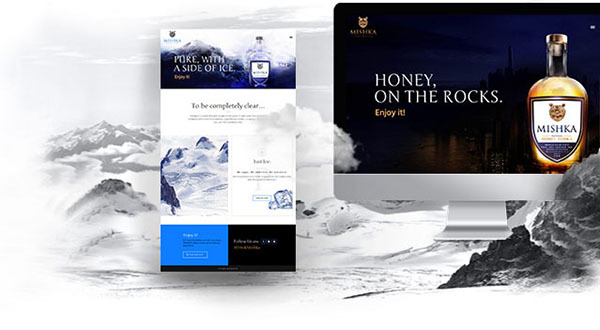 We’re raising our glasses to our fabulous client MISHKA, a Premium Vodka distilled in the USA. The new MISHKA website launched in early 2017 with great success. This is yet another milestone reached in our efforts to build a brand story, tone, and personality as smooth as the taste of this luscious libation. 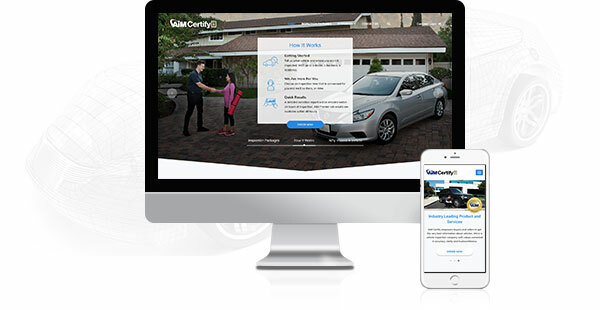 November saw the launch of our new website for AiM (Alliance Inspection Management), a destination designed to clearly and quickly educate car buyers on the perks of an inspection on a used vehicle. Our team also had the pleasure of redesigning Canadian client, Westman Communications Group's two radio websites. 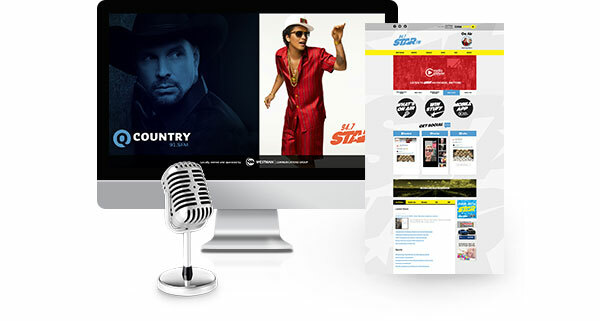 Take a peek at their new and improved (and easy to navigate) sites that host a variety of functions, including a live radio stream. We first designed the CRC Industries EZ Cross Competitive Cross Reference App in 2013 and it was time for a refresher. Our team quickly got to work updating it with exciting new features like an updated cross reference database, the addition of UPC lookup service, and enhanced search features to name a few. ModSpace owns thousands of units and its engineers make hundreds of inspections daily. Our team delivered a user centered tablet application which combines best in class user experience and interface design with the strength of state-of-the-art engineering. 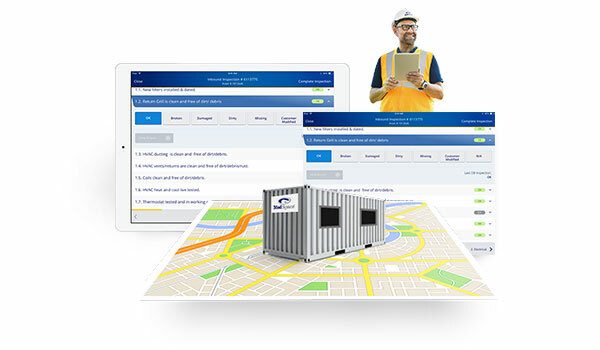 The results: higher user adoption, better quality of the collected data, increase of daily inspections and decrease of inspection completion time. Mission Accomplished! With user-generated, heartfelt content at its core, PAWS Chicago celebrated its 20th Anniversary in a very special way with a custom landing page built out by yours truly. Featuring real-life stories of people who adopted pets from this life-saving organization, website visitors had the opportunity to submit their pet adoption story for a chance to be featured on the website. 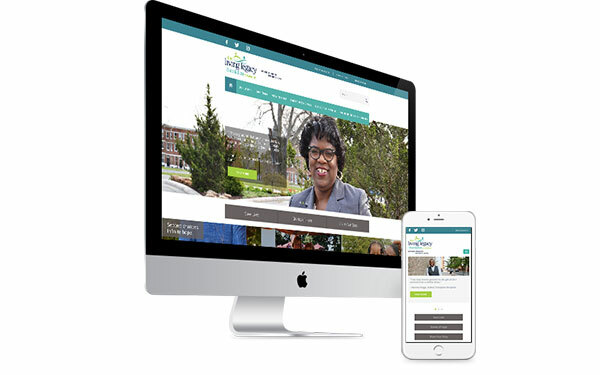 Inspiring Marylanders to save and enhance lives through organ, eye, and tissue donation while honoring the legacy of their donors, this organization came to us in need of a complete website overhaul. Powered by a TYPO3 Content Management System, the new site allows The LLF’s staff to easily update information so their focus can remain on what’s important: saving lives through organ and tissue donation. It's a pleasure & privilege to continue to be the brand stewards of the Greek America Foundation. Check out the Gabby Awards branding that we had the pleasure of working on to help promote their brilliant biennial event. Several new clients joined the CML roster in 2017, and we couldn’t be more excited to welcome them to the club! On the SaaS side of the business, in 2017 our momencio team stretched what the Amazon Cloud can do and continued to evolve one of the most revolutionary event platforms on the market. We are constantly working with our clients to refine, as well as introduce, new ways to amplify event engagement and sales outcomes. Here are some of the best new features from our latest release. Hearing feedback from our clients (and their moms) is music to our ears! Here's a few examples of the great things we heard in 2017. DJI - A drone technology with 360° aerial video support that delivers some of the most stunning videos we have ever seen. Microsoft Surface Studio - One of the best hardware platforms for interactive touchscreen applications and more. Microsoft HoloLens - The pioneer of mixed reality User Experience. 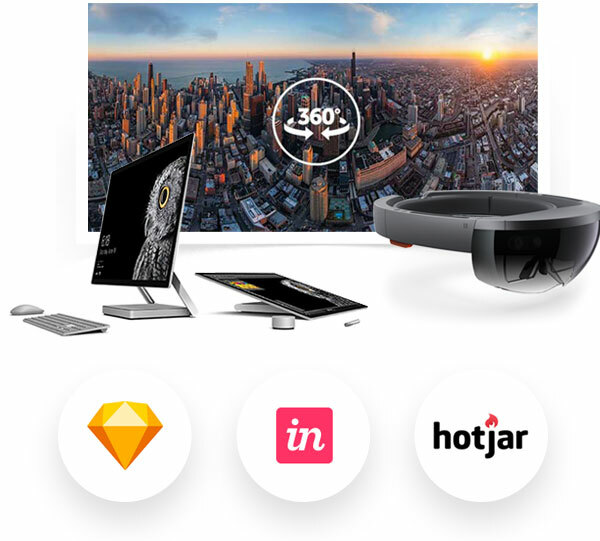 Sketch - A design platform offering some of the most cutting edge digital design tools on the market. 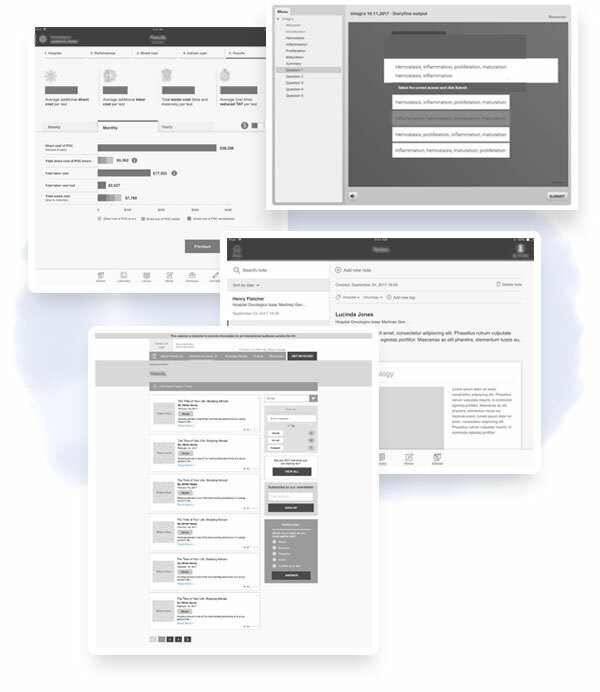 InVision - Hands down the world's best User Experience Design Prototyping & Testing platform! Hotjar - Yet another critical platform in our arsenal. 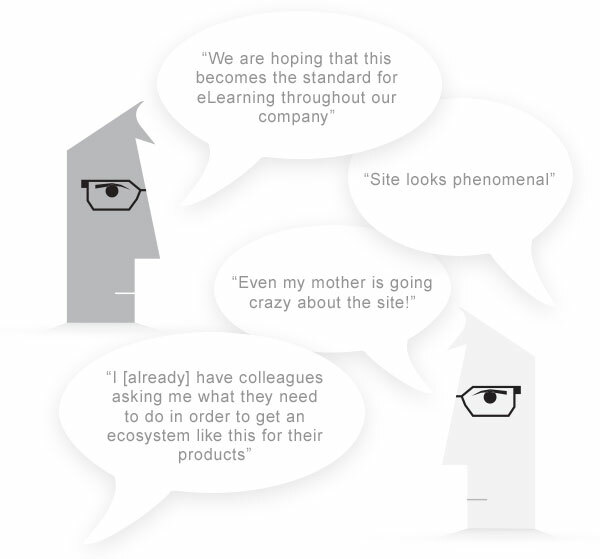 This one is visualizing user behavior and capturing user intent and motivation. Thanks for being part of another fantastic year! Let's do something amazing together in 2018.